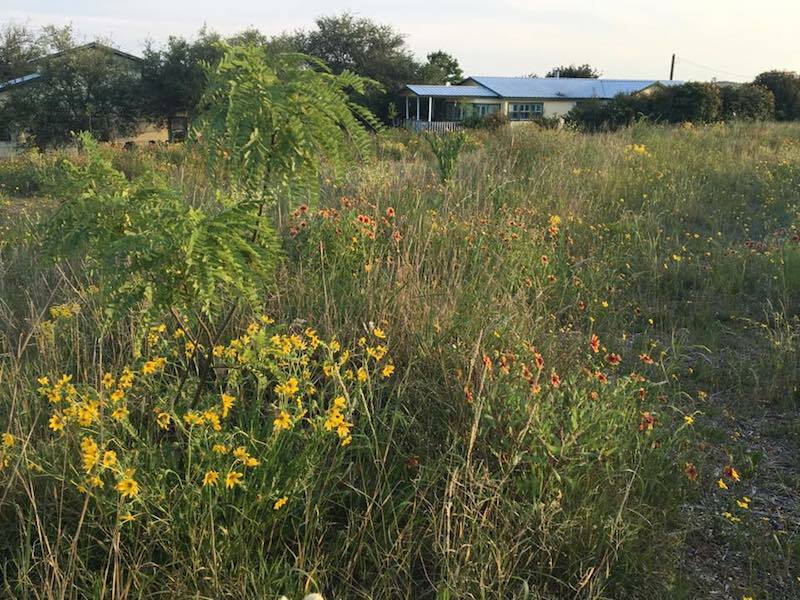 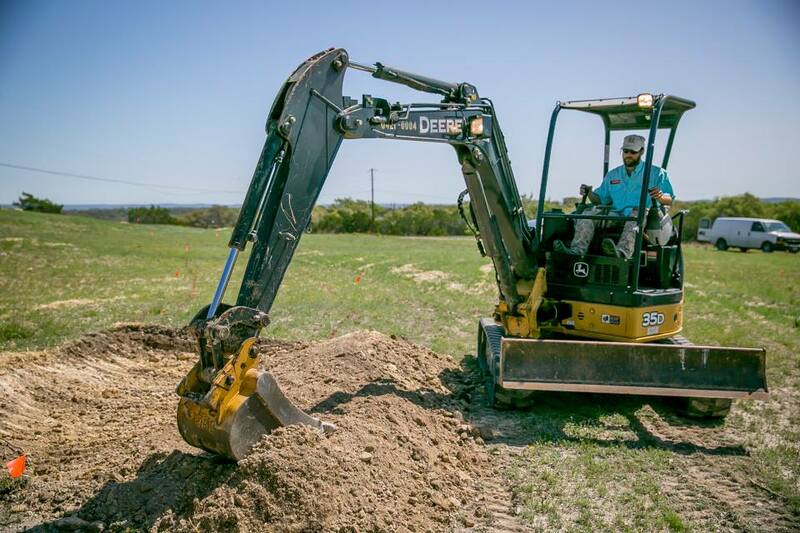 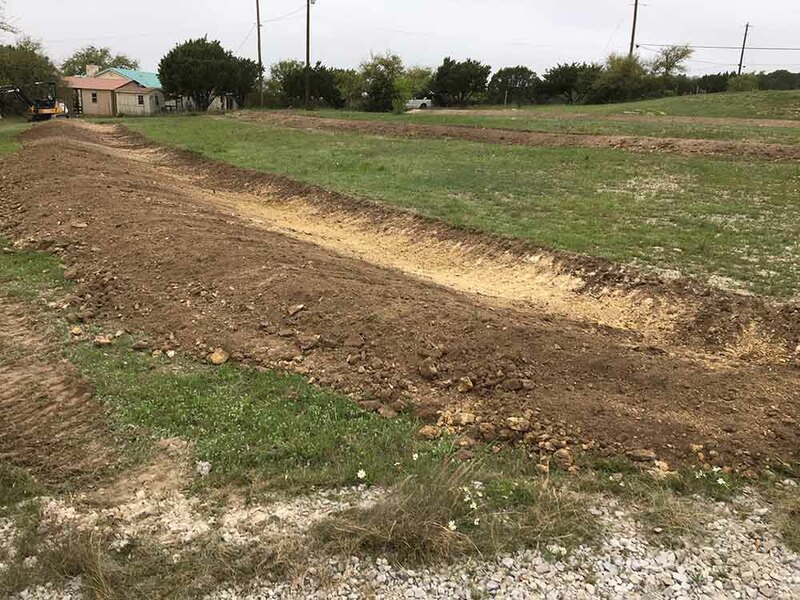 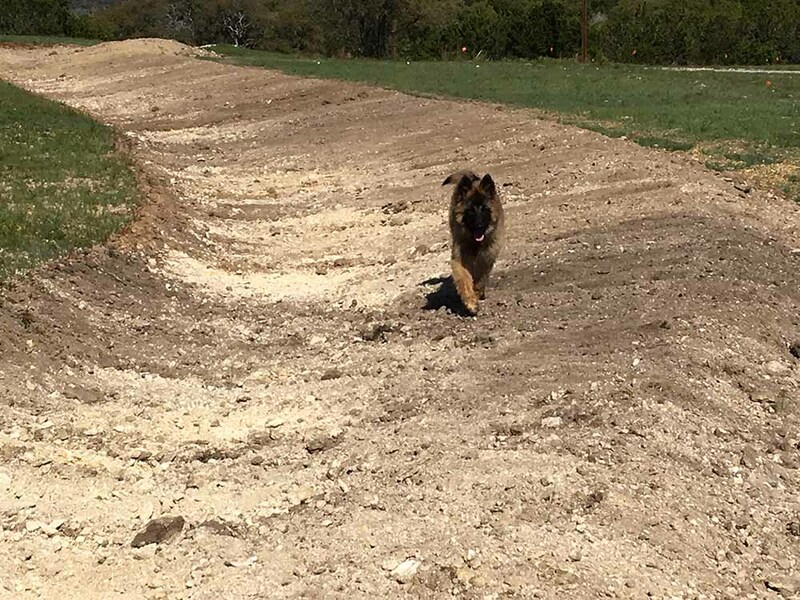 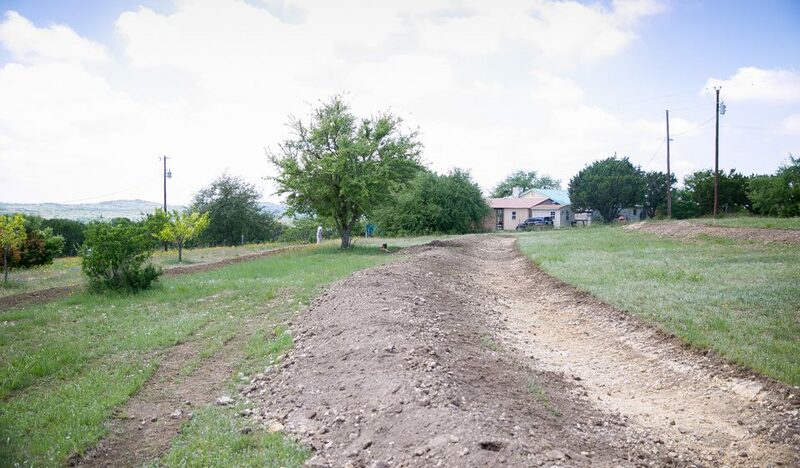 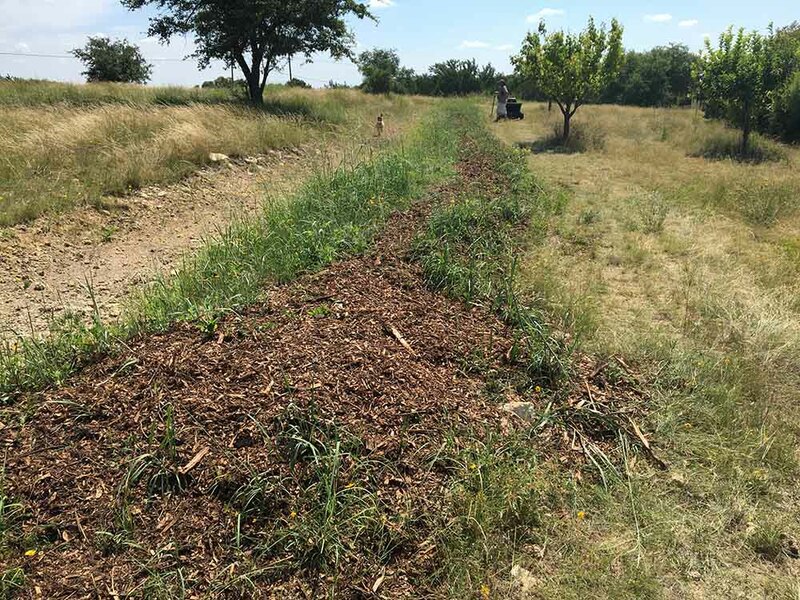 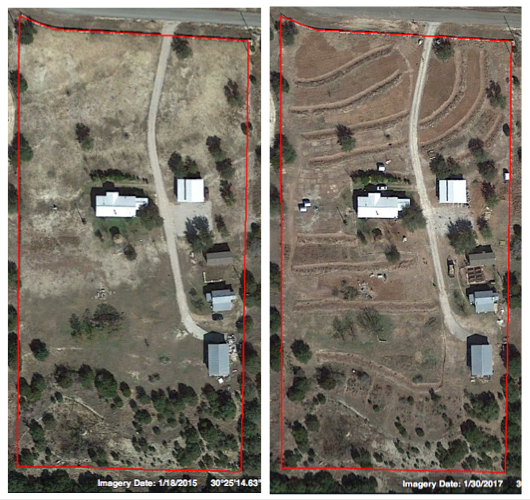 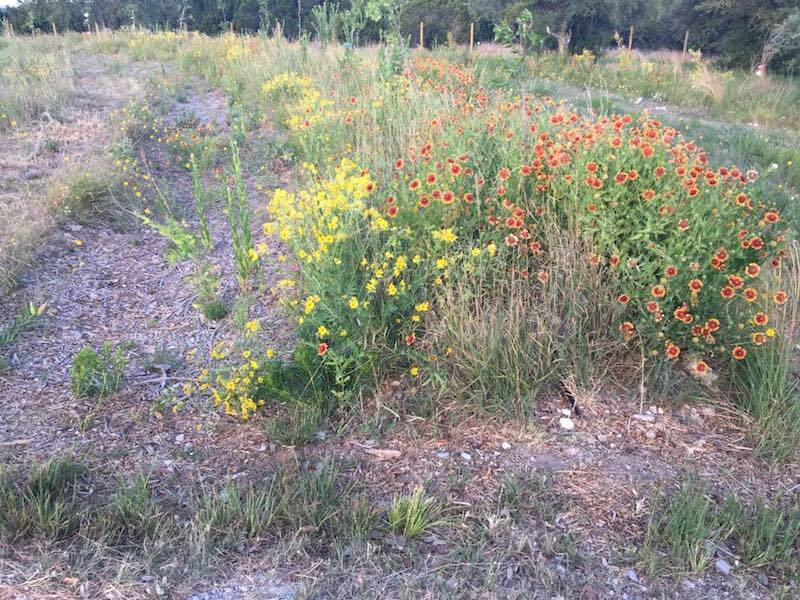 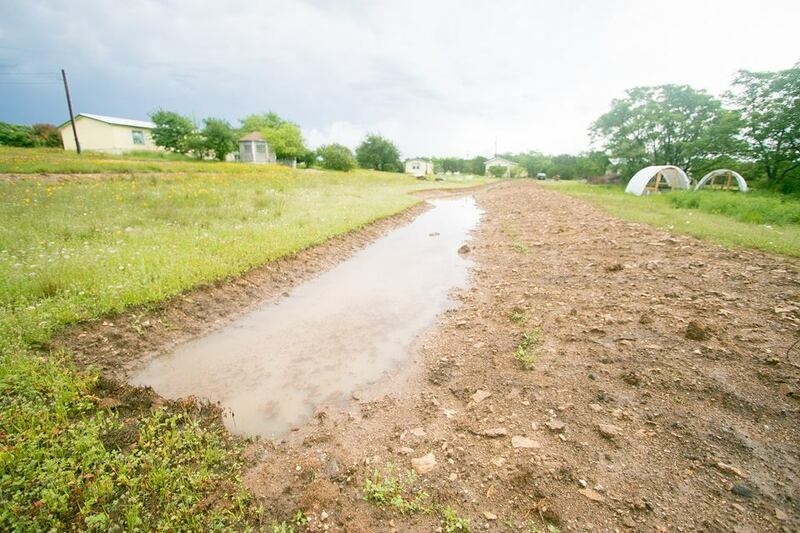 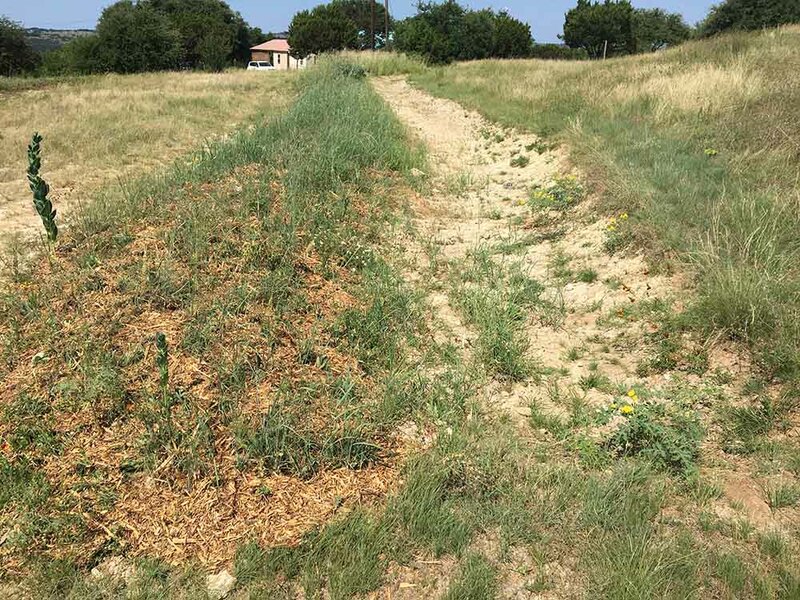 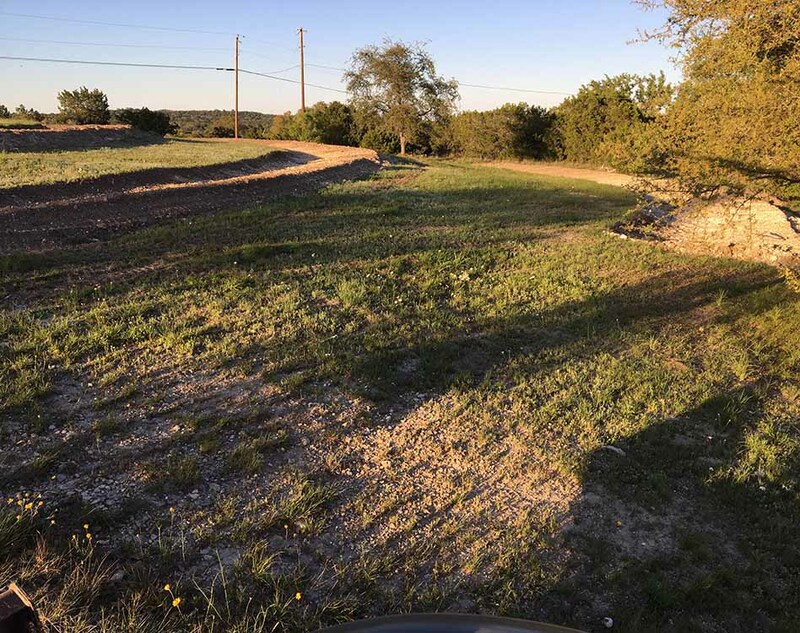 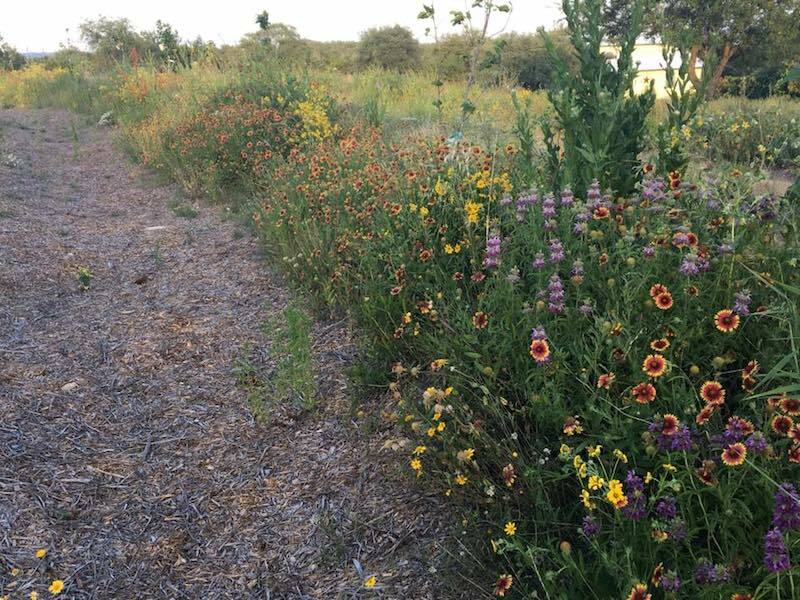 This polycultural farm in Spicewood, Tx wanted to manage their runoff in a way that would benefit their operation. 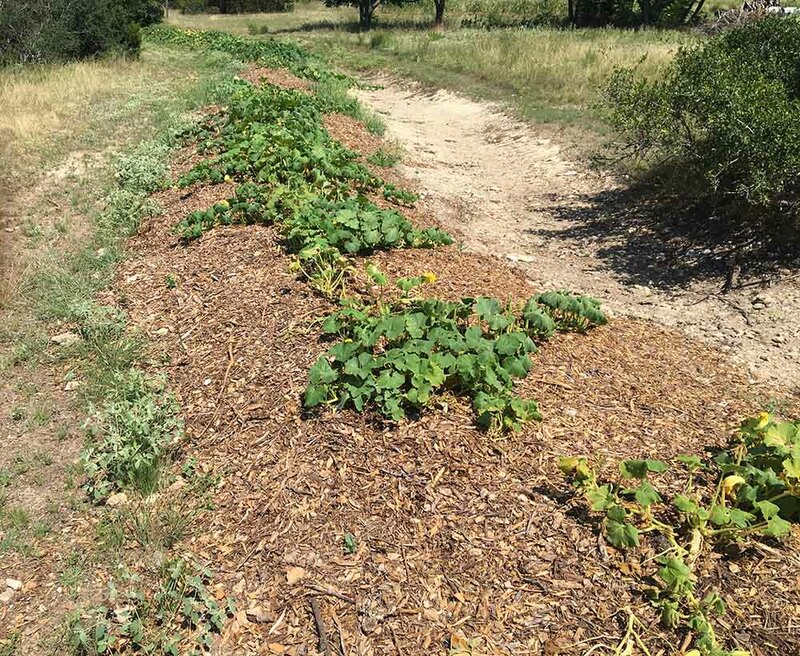 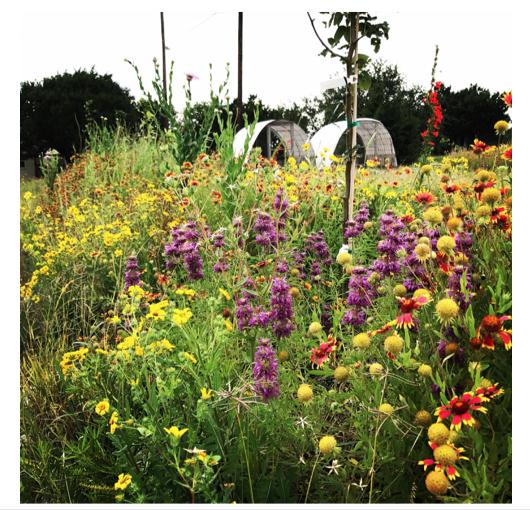 The berms have been planted with fruit trees, native plants, and annual crops while the alleyways are grazed with chickens. 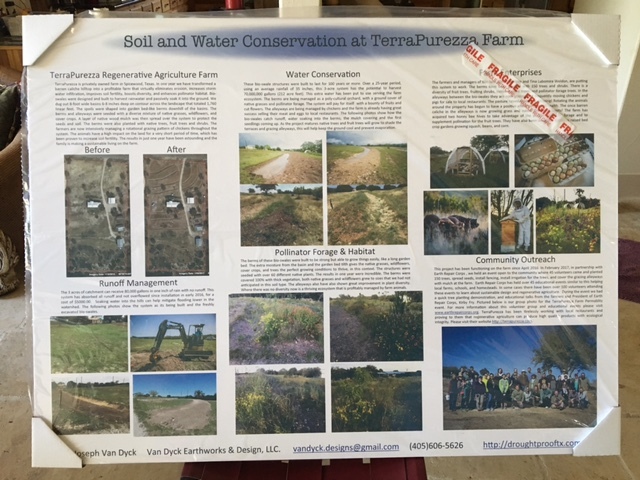 This experiment station of Regenerative Agriculture is already selling chicken, egg, and vegetables to local restaurants while building topsoil and harvesting water. 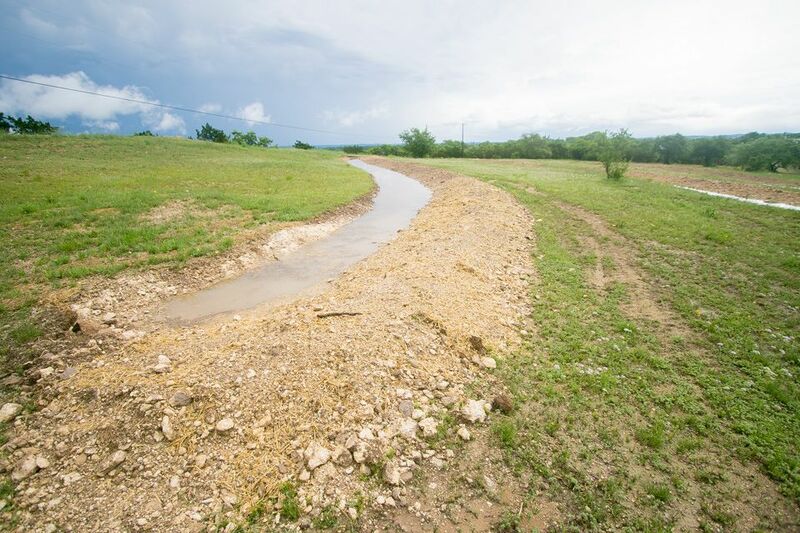 We have reduced runoff to zero with this system, harvesting every drop of rain and soaking into the ground. 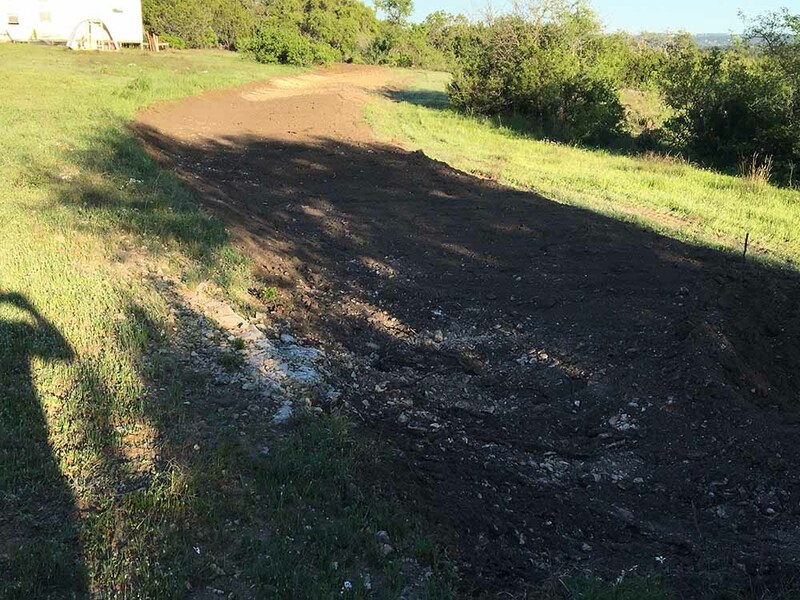 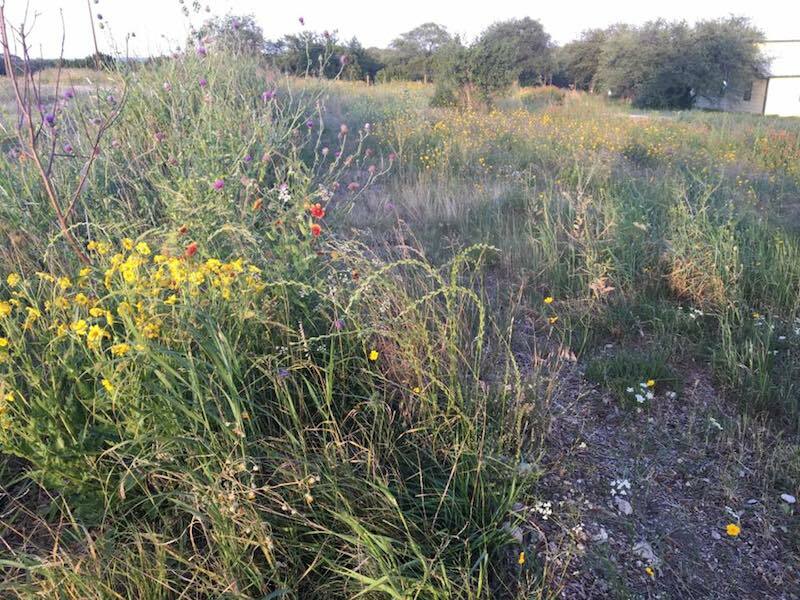 The water harvested has already begun to revive an upland spring. 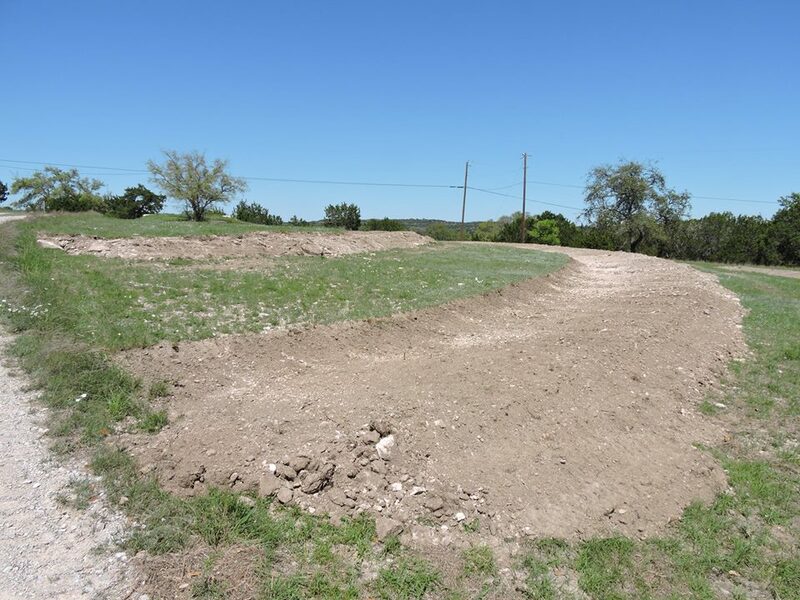 This project won first place in the 2017 EPA Region 6 Stormwater Conference Green Infrastructure and Low Impact Development Competition, professional division, in San Antonio.